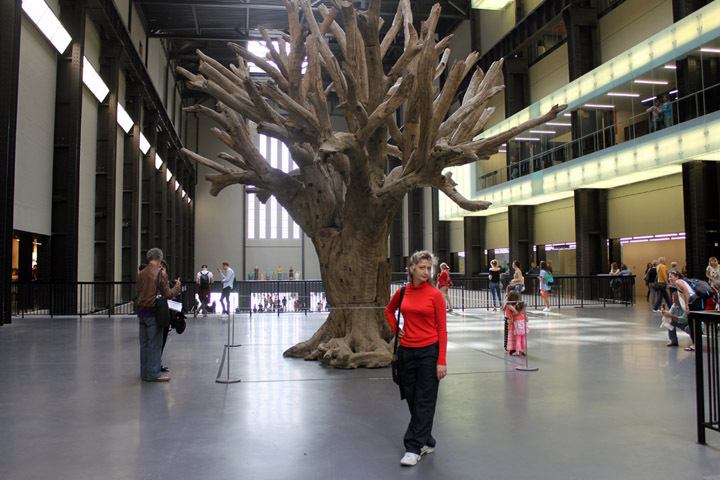 If I had to recommend just one point of interest to visit when in London, it would be the Tate Modern. Not only does it exhibit cutting edge performance, installations and modern art, but it is a terrific space that spurs both disgust and creative thought. 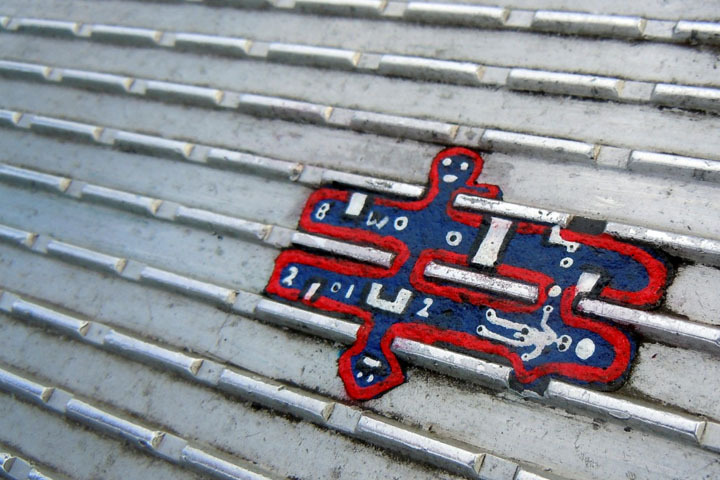 It is also connected to one of the oldest London icons, St Paul’s Cathedral by the chewing gum strewn Millennium Footbridge. The Switch House is a new 10 story extension to the Tate Modern museum and a welcome addition to London’s famous skyline. 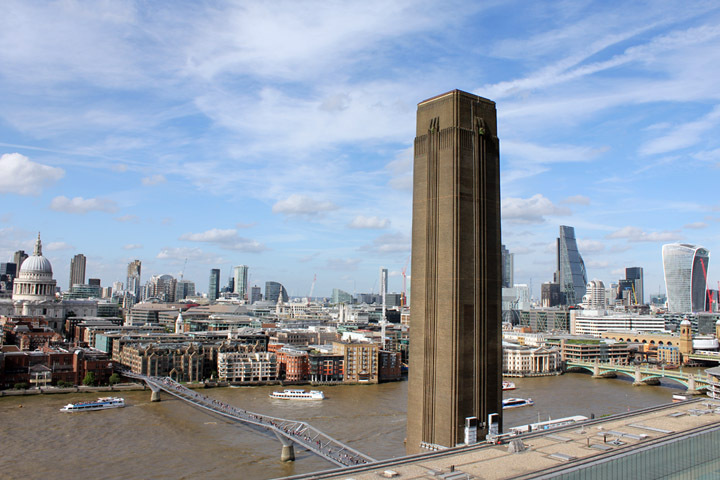 It officially opened in June 2016 after seven years in the making and whilst it is not the prettiest of sights, it signifies an exciting new phase for the Tate. 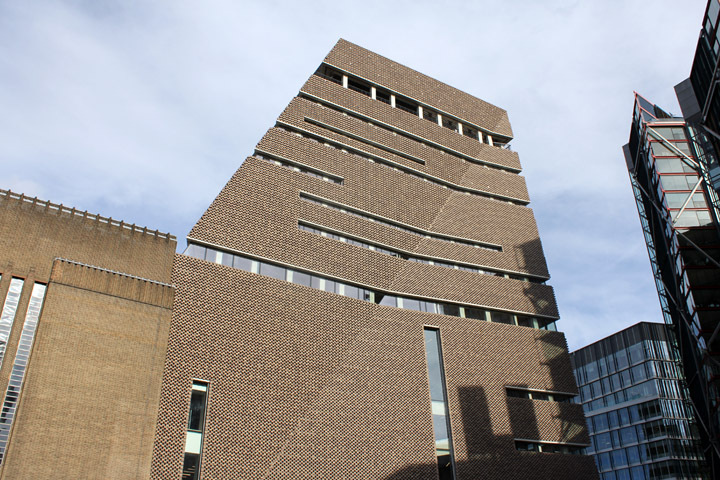 I always thought the Tate Modern museum had a disgustingly brutal appearance. The original building is a steel framed, rectangular brick monster that was the former Bankside Power Station, which closed in the 1980s. They call the large ground floor area the Turbine Hall, and that god awful chimney smack bang in the centre of it is labelled the Boiler House. Whilst from the outside it looks like an industrial relic, on the inside the high ceilings and big open spaces scream pour me a glass of creative juices. The new extension to the Tate Modern more than doubles the space for innovation and the external design is equally heavy set. The design brief for the new building was undeniably a tough one. I imagine it was something along the lines of, erect a bigger, better and uglier brick monster that will cause Prince Charles grief and create heated debate about the state of London’s skyline. I have a hard time liking it. Whilst I do love industrial-like spaces, the new building looks more like a faculty house and the latticed brickwork seems mismatched more than creative. 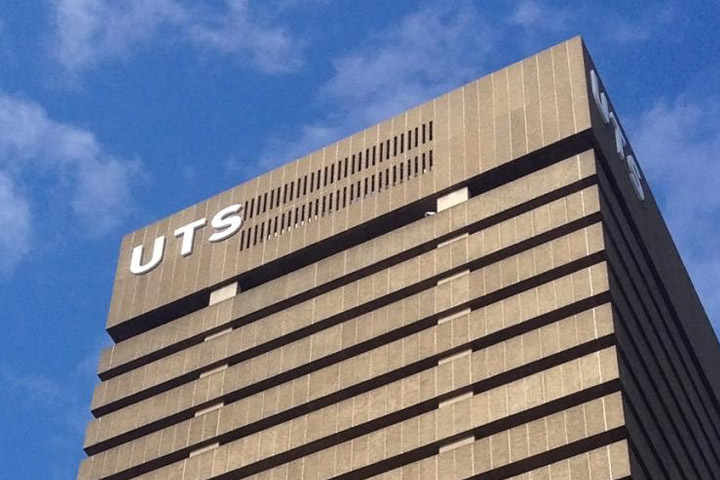 When I see it I immediately think of the old Sydney UTS University building. The inside is a different story and there are still the high ceilings, plain grey walls, and blank warehouse canvas look, feel and smell. It increases the museum’s capacity by 60% and will enable more diverse art collections, with an intent to focus further on international perspectives. Their website showcases all upcoming exhibitions and events. The coolest thing about the new building are the level 10 views. The top of the Switch House is a free viewing platform for anyone to see the most spectacular sights of London. If you are planning a visit to the Switch House, the best route is to arrive at St Paul’s tube station and follow the bubble gum road aka the Millennium Footbridge. The bridge was originally opened in 2000 and was designed to represent a blade of light with an aluminium deck. However as people are pigs, shortly after its opening the deck became polluted with chewing gum. Inconsiderate and dirty people drop their chewing gum on the ground and it becomes grey and stuck to the ground. 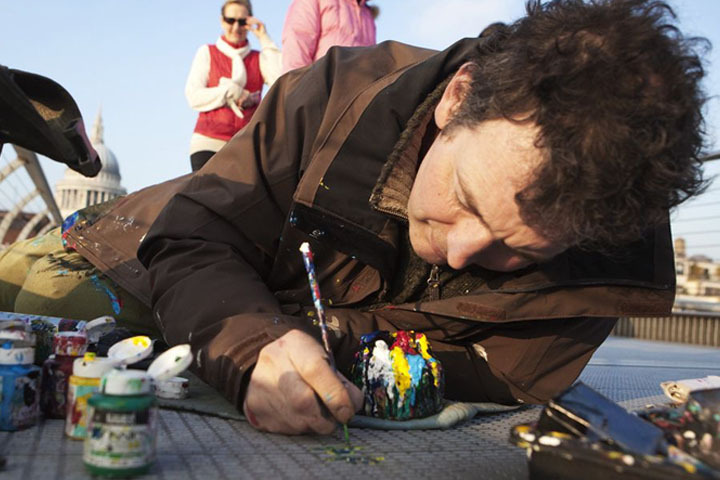 However chewing gum artist Ben Wilson quickly came to the rescue to paint gum with designs, thus converting the bridge into a piece of artwork in its own right.